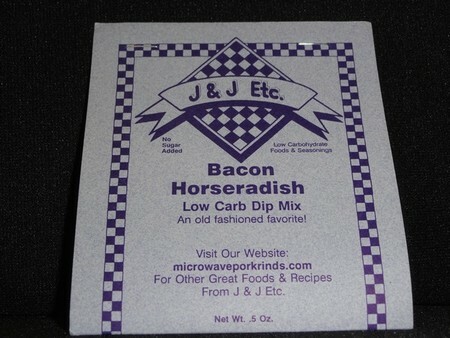 Bacon Horseradish: an old-time favorite with zesty taste of horseradish blended with bacon bits. You can’t go wrong with this one ! We also use this as a rub on our Sunday Roast.